Last 24 HOURS on sales - This will not be available again. 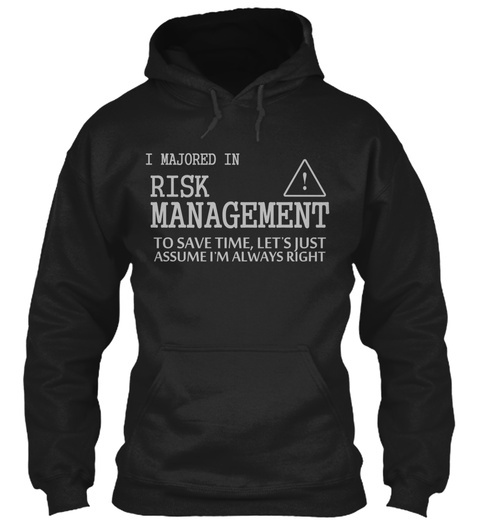 Hey, you have majored in Risk Management? Well...Do you wan't people not to argue with you? 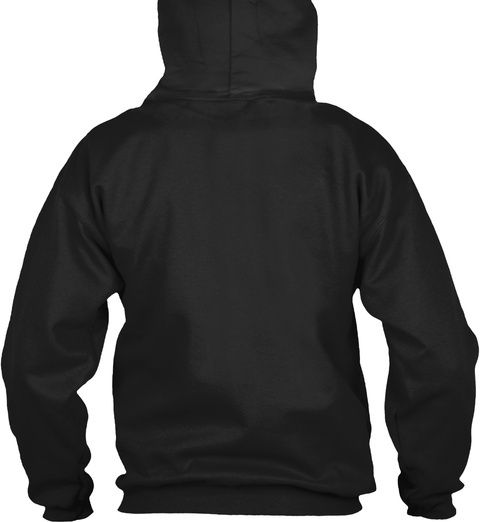 Not if you don't have one of these amazing shirts made from super duper soft premium material! !.